Unrestricted fracking and irresponsible mining practices have caused major watersheds and underground streams to become contaminated, the precious fluid - noxious. Norm Hamilton lived in Whitehorse, Yukon for 40 years. In December 2012 he retired and is currently on Vancouver Island with his wife, Anna, where he is meeting people and experiencing new adventures to write about. He trusts that retirement will afford him the time to delve further into his writing. This photographer, freelance writer, copy-editor, proofreader and novelist is currently enjoying Lake Cowichan, B.C. 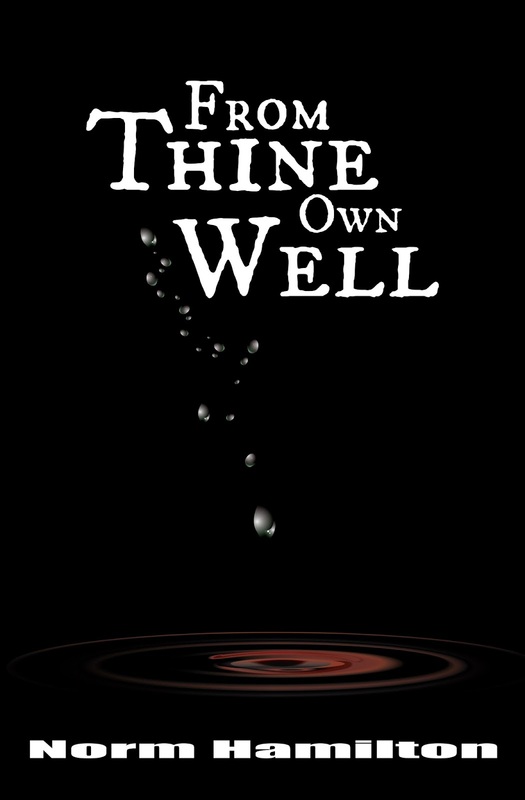 Norm’s latest project is a novel titled, "From Thine Own Well," a story about a dystopian Canadian society brought about by unrestricted gas fracking and irresponsible mining techniques. It all began with a FIPA agreement in 2012 that left the federal government open to lawsuits - that they lost. Norm has written one non-fiction book, "The Digital Eye." It is a compilation of articles for people wanting to improve their photography skills or for those who want to learn digital photography. This book is available as a paperback on Amazon, and as an eBook on Amazon Smashwords, Kobo and other online retailers. 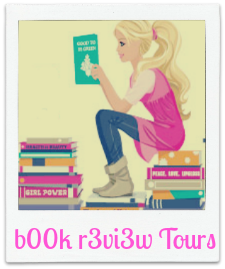 Sign up HERE if you would like to Read & Review this book.